Now that millennials are starting buying houses, they are bringing with them new trends; they are looking for low prices, fashionable items, and online offers. The big difference between millennials and their parents is that they do not use passed down items, they rather prefer to buy their things especially when they have to furnish their homes. 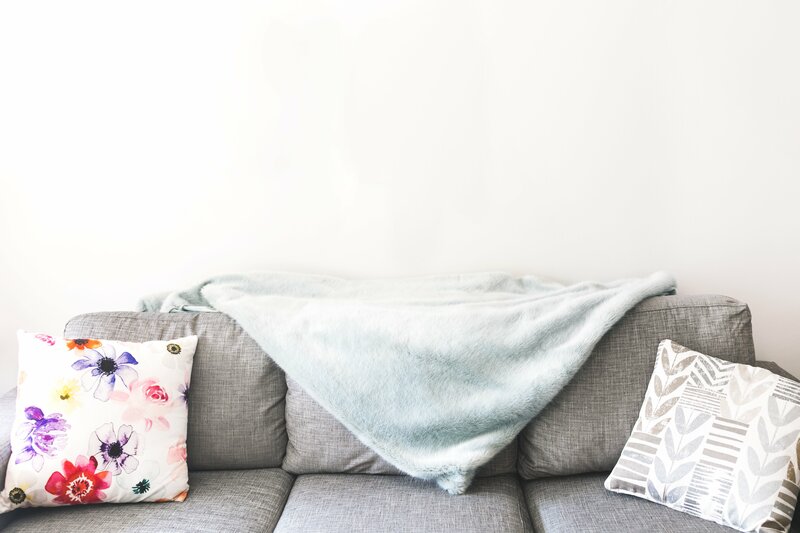 However, when it comes to purchasing new furniture, they also want the items to be listed at affordable or even cheap prices. They have less room in their houses to install big furniture items, and they move too often to want to buy expensive items. In part, they do not want to pay high prices for furniture because many of the items found on the market lack quality. And in part, they do not know for sure how long they will stay in that house to want to invest in expensive items. Millennials are nowadays the largest group of house buyers around the world, but this does not mean that they intend to live in that house for the rest of their life. The majority of them consider a wise investment to pay the installments for a loan than to pay rent and this is why they prefer to buy a house. 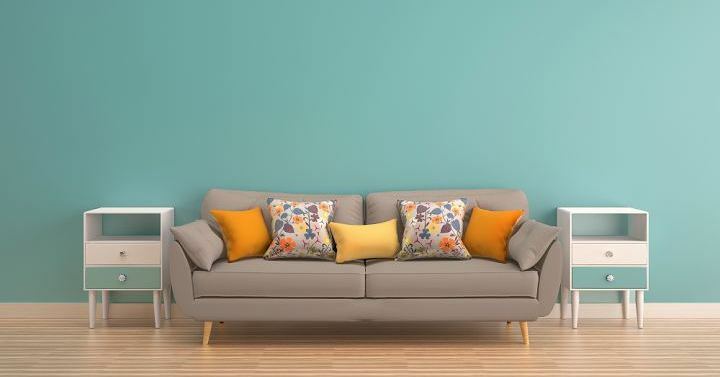 A study shows that millennials not only that plan to buy a house while in their 30s, but they also plan to own multiple houses throughout their lifetime and they want to furnish these houses with affordable furniture. Because the demand for home goods has changed from the trends it featured in the past, the way people are buying furniture has also changed. Even if more than 50% of millennials intend to make a house purchase in the next five years, it does not mean that they are willing to invest in an expensive property. Studies show that the millennials between 25-35 were spending less than their parents when they were the same age because they prefer to save more and they weigh all the factors in their minds when they make a purchase. Millennials also prefer to buy houses in the suburbs because they come at lower prices and they allow them to stay away from the bustle of the city. Around 50% of the millennials who are buying homes choose a property in the suburbs. Furniture retailers are a step ahead of the millennials, and they have started to bring on the market goods at low prices. Ikea reports that their net sales increased since millennials have started to buy houses. Why do millennials want everything they buy to be cheap? They are part of a generation that has higher debts than any other age in their history. They are paying student loans, they have a low income, and they are paying loans for their TV, phone, car, house, and even furniture. To maintain their financial stability, they have started to collaborate with companies that offer individual voluntary arrangements b, because they need to bring all their debts under a single form and pay a single amount monthly. The process is quite simple, they are looking for the best IVA company, they are bringing all their debts to the company to be analyzed, and it establishes the amount they will have to pay for the next period. 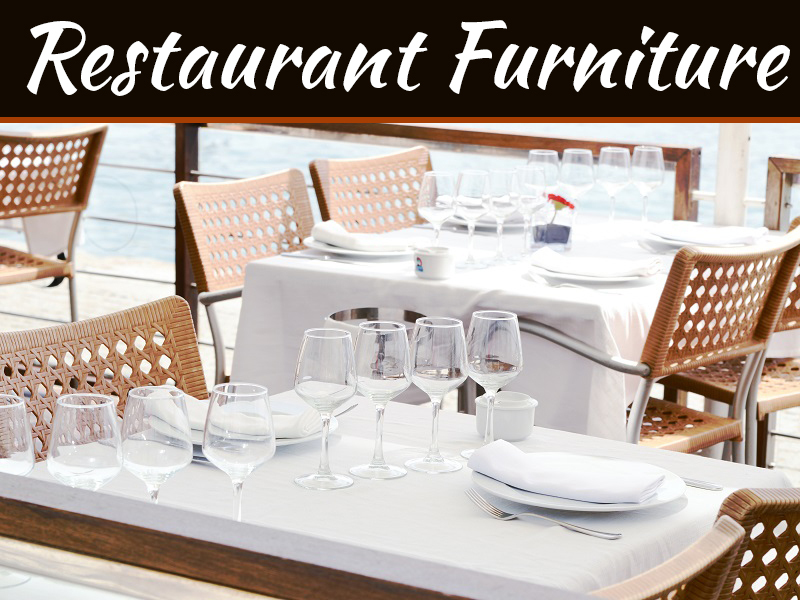 If the store they are buying furniture can offer them cheap but good looking furniture, they can buy in multiple installments, they will not have second thoughts if they should choose it or not. It is not surprising to see that millennials prefer to buy goods online, while in their lunch break they are ordering their kitchen cabinets from a store located in the other corner of the world. They do not hurry to receive the furniture; they are patient if they can get a better deal. Furniture providers have started to feel the pressure, and they have begun to offer their items online. Ikea just announced that they are planning to sell their goods with the help of a third-party website like Alibaba or Amazon. 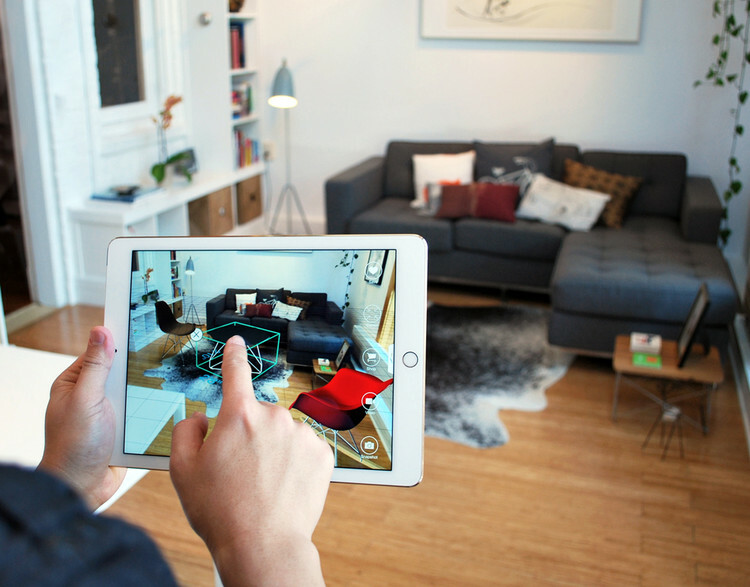 Furniture start-ups are businesses started by millennials, and they know their preferences and interests. Therefore, they bring on the market products that meet millennials’ needs in speed, pricing, and lifestyle. This type of businesses has recorded an increase in their sales. 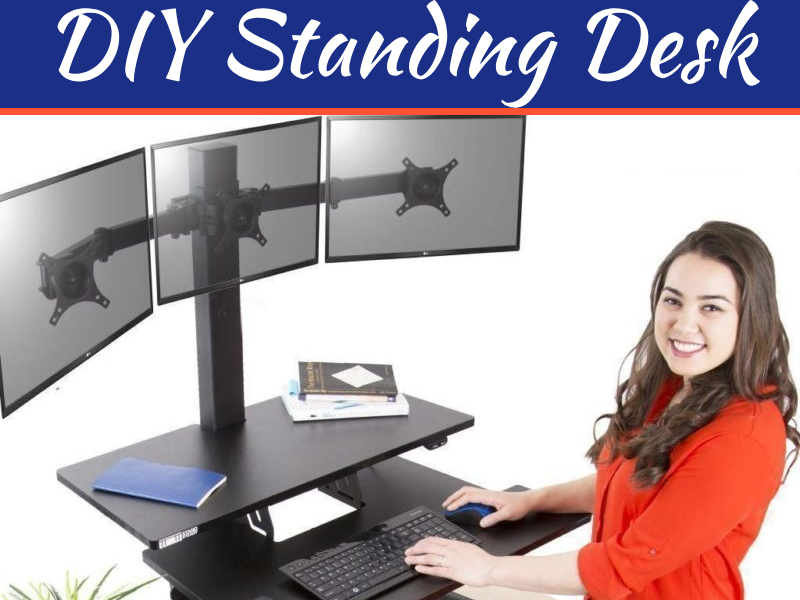 Furniture retails nowadays have to think twice before upping their prices because furniture start-ups not only that offer cheaper items but they are also willing to collaborate with the homeowner to customize the things according to their preferences. They offer free-shipping services, they are modifying their products according to the request of the clients, and they deliver them fast. What else would a person want when they benefit from the cheap, stylish, simple furniture assembly service and fast delivery? Millennials have different tastes at furniture than their parents had. They prefer simple items that can be relocated and still maintain their aesthetics. They do not like the big furniture sets their parents still have in their houses; they do not care too much if the furniture items they use to decorate their houses match. They are tired of seeing the same image every time they come home. Their parents have the same sets of bedrooms and living rooms in the same rooms since the day they have moved into their houses. 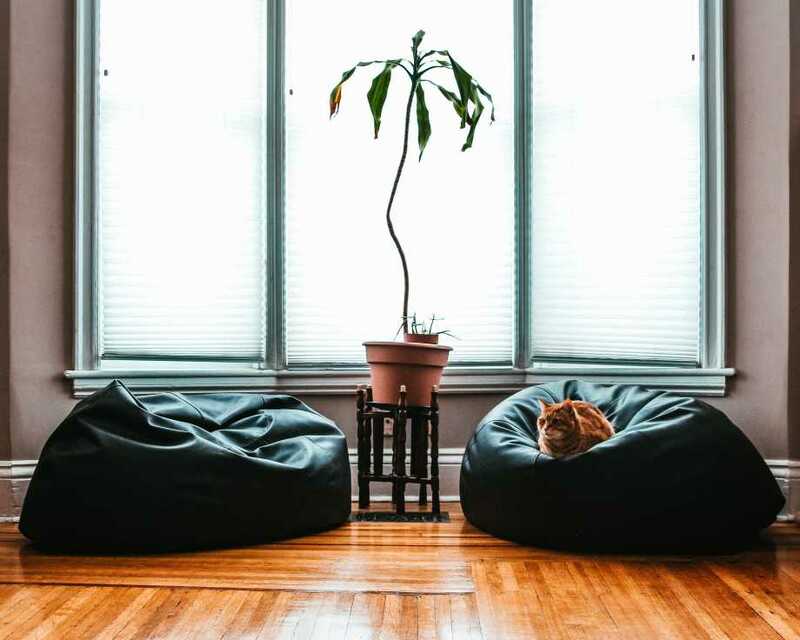 When it comes to the furniture items they buy, millennials prefer cheap items that can be easily replaced and that can be rearranged according to the new space where they are moved. They buy furniture items that allow them to make the look their own; they want their houses to share their taste. 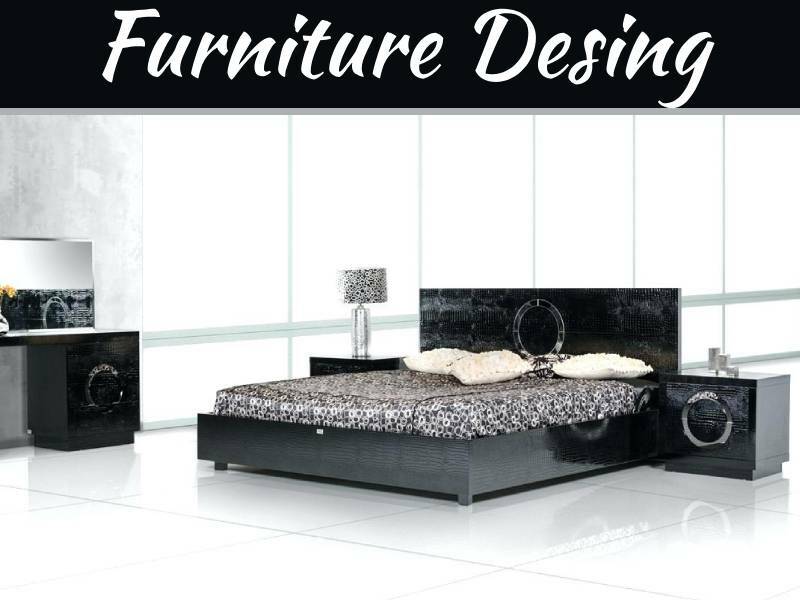 Also, furniture retailers encourage them to buy only the elements that suit their style. 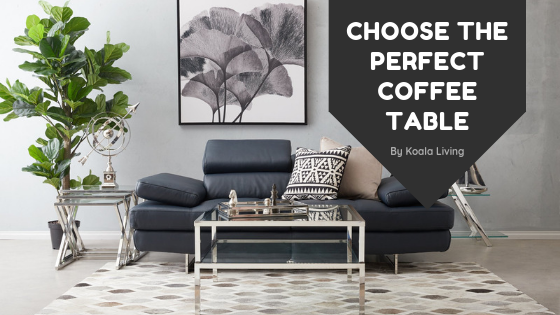 With the rise of platforms like Pinterest, millennials have all the inspiration they need to furnish their house with items that do not match at first glance but that look great once put together in the room. Nice information. Thanks for sharing this.